07 | August | 2015 | A . T . T . N ! 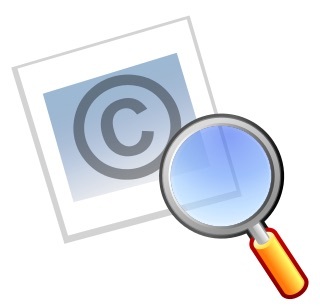 Coursera currently has a course available on Copyright for Educators and Librarians. I took a similar course offered by TESOL International’s EVO (Electronic Village Online) and found it to be extremely helpful. If like I was, you are unsure about using external resources, Fair Use, the TEACH Act (2002), and the Creative Commons, why not check this free course out?